Kirke is no stranger to shape shifting—as an actress with a steadily ascending star, she’s had major roles in David Fincher’s “Gone Girl” and Noah Baumbach’s “Mistress America,” as well as the Golden Globe-winning Amazon show “Mozart in the Jungle.” While less in the fore, her passion for music has stayed constant, with her guitar following her from dressing room to dressing room. 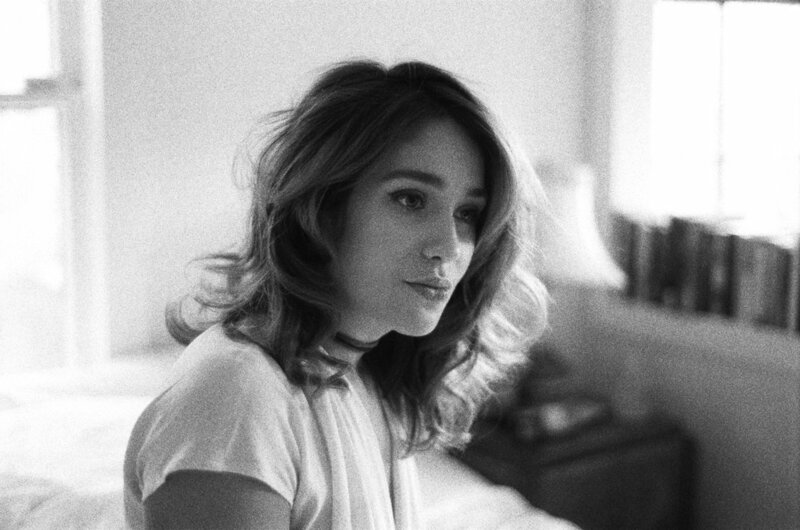 Born to a musical family (her father is Simon Kirke, drummer of Bad Company and Free, and her sister is singer-songwriter Domino Kirke), Lola embarked on her own musical journey with her four track EP released in 2016. Her more upbeat second single, “Supposed To,” features searing guitar licks from Lilah Larson (Sons of an Illustrious Father) while attempting to weed through the expectations we create for ourselves and the expectations others have of us.